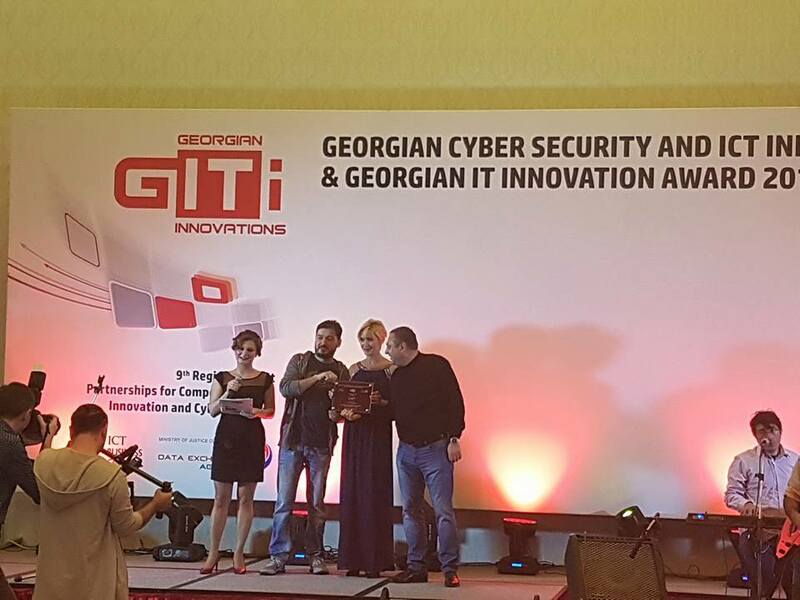 UGT, the leading Georgian IT company, is the first company in Georgia that has received the status of HPE Platinum Partner. 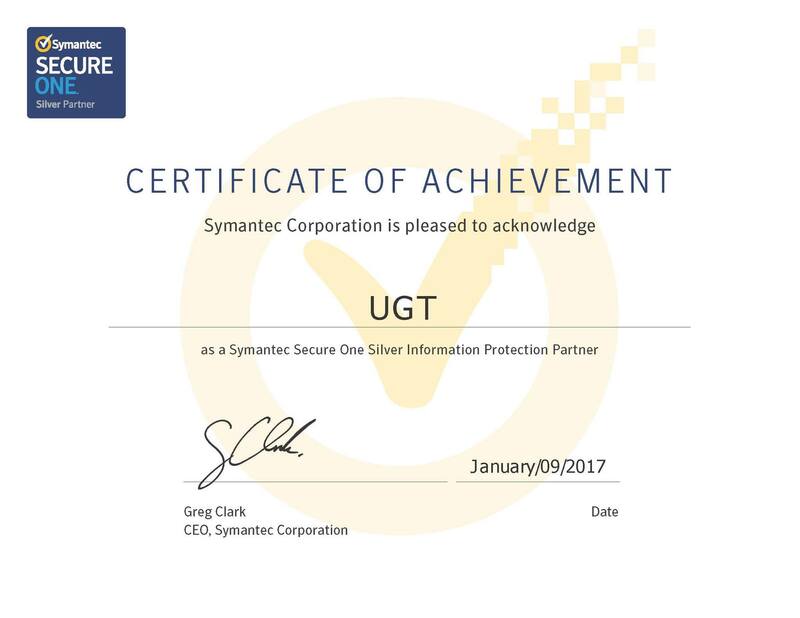 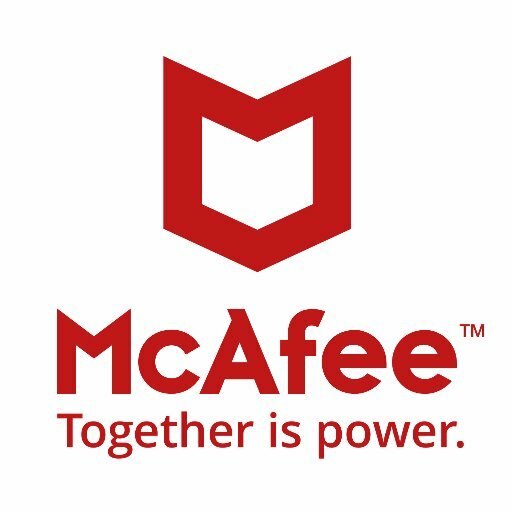 Through intense cooperation with Hewlett Packard Enterprise, successful completion of business development tasks, serious practical experience and completed customer reference projects, UGT has reached the status of Platinum partner. 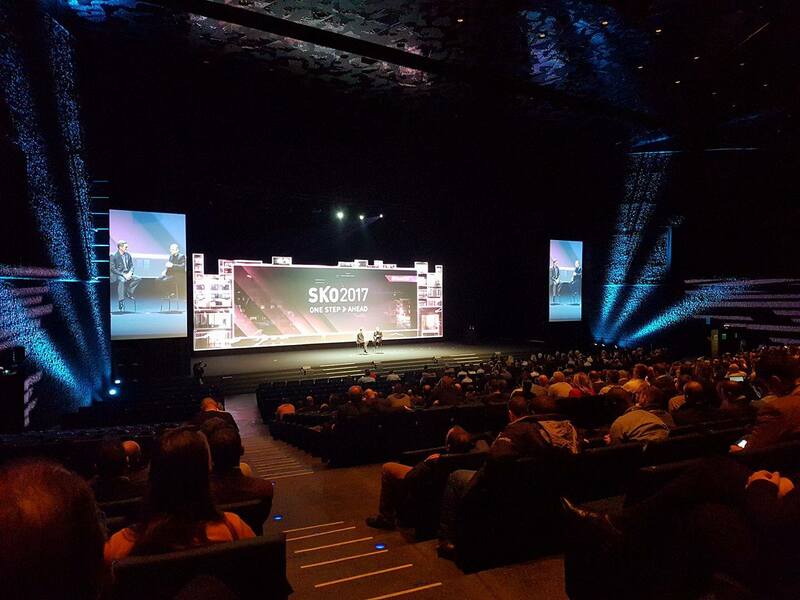 This status shows UGT has the highest level of expertise in HPE’s products and significant technical experience. 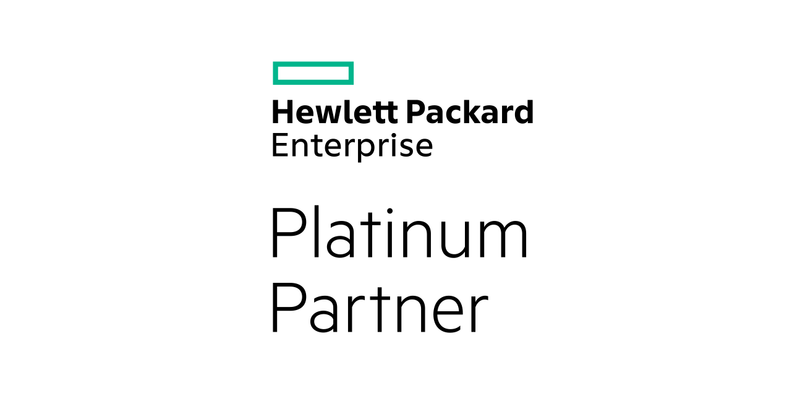 Being HPE’s Platinum Partner, UGT is capable to carry out even the most complex projects based on HPE products and solutions.